Lori here today and I want to share this card with you that I made for Saint Patrick's Day!! It is just a week away now! For my card I used the Fancy Clover set. For my A2 card I started with white card stock for the base of the card. I took the green patterned paper, inked the edges with green ink and attached it to the base. I took some light green paper and the outline of the Fancy Clover die and cut out the bottom part of the shamrock twice. 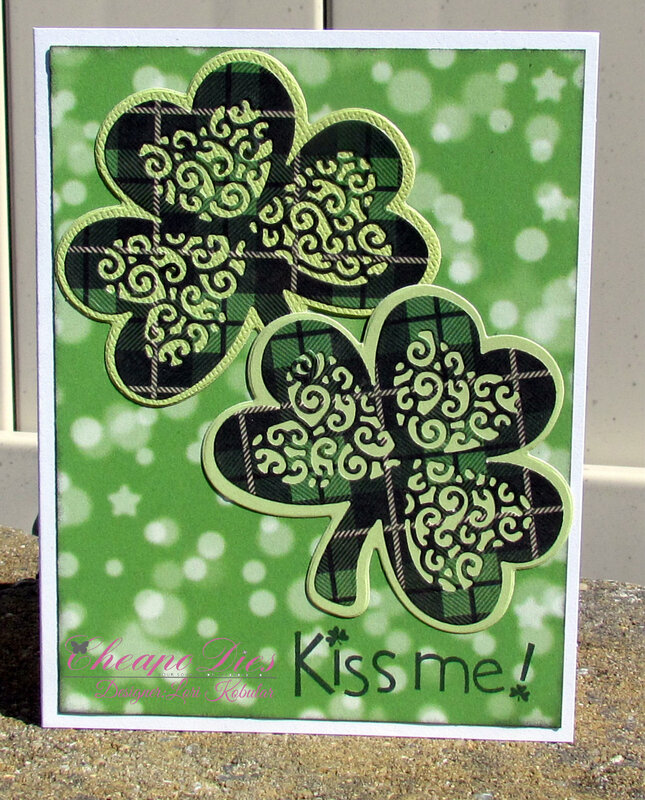 I took the green Irish plaid paper and intricately cut part of the Fancy Clover die and cut that out twice. I placed the intricately cut clover on top of the solid clover and place both of them onto the card base! I took some black ink and the sentiment stamp and stamped Kiss Me on the bottom right hand side of the card right under the shamrock!! 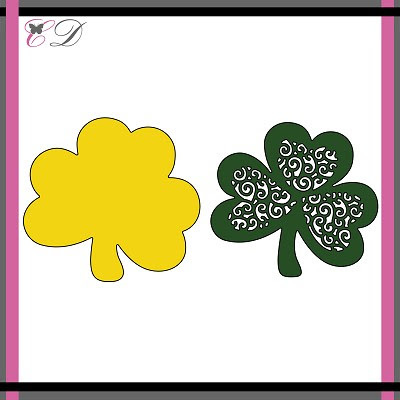 This is the perfect die to make Saint Patrick's Day cards with! I love it! Be sure to stop by this blog often to see what wonderful creations the Design Team come up with using these Cheapo Dies!! Love it! 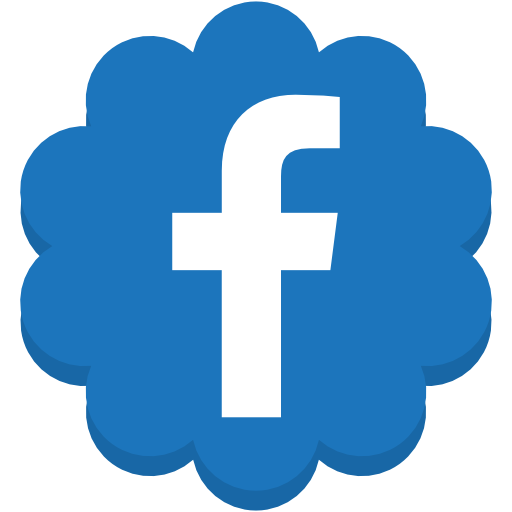 Great die. I want to buy it. Fabulous card, I love, love the papers you have chosen, all so very 'Irish' and the die is amazing...wonderful creation!! I have this die and love it. I really like how you used plaid paper with it. That is such a striking look! So pretty with that plaid!